Joe Talia is an Australian drummer, composer and record producer/engineer based in Tokyo. He first established his reputation as a drummer in contemporary jazz and improvised music fields in which he is now active as a member of the ARIA award winning Andrea Keller Quartet and in numerous collaborative projects, including a long-term duo with Oren Ambarchi. In the last few years a great deal of his work as a drummer has taken place alongside outsider singer-songwriters (such as Ned Collette, Yuko Kono and Francis Plagne), in groups which synthesize his adventurous, exploratory drumming with the demands of song form. His longstanding musical partnership with Ned Collette has resulted in four records, on which Talia acts as both drummer and producer/engineer, most recently Networking in Purgatory (Bronze Rat 2013). Talia also works in the realm of electro-acoustic composition and performance, working with reel-to-reel tape machines and other analogue devices. Following the release of his musique concrete suite in/exterior in 2006, he established a duo with composer James Rushford. Although the duo’s working methods and sound sources have changed radically between releases (and even performances), all of their work breathes the same peculiar air of lingering obsession and decayed virtuosity. Having worked with extended instrumental timbres and rapid-fire electro-acoustic techniques on previous releases, their most recent LP Manhunter (Kye 2013) develops a unique palette of submerged synthesizers, expiring drum machines and domestic detritus. 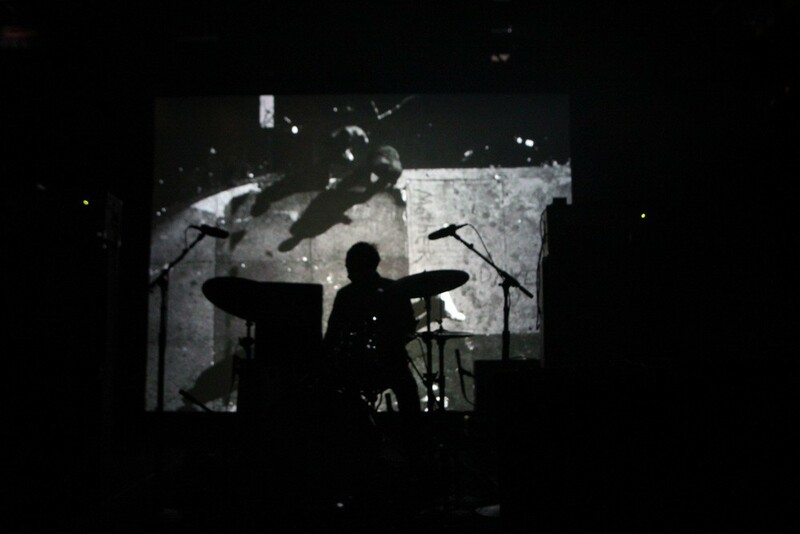 In addition to the collaborations above he has performed, recorded and toured with Jim O'Rourke, Anthony Pateras, Richard Pinhas, John Duncan, Brous, Mary Halvorson, The Australian Art Orchestra, Thembi Soddell, Anthea Caddy, Sean Baxter, Robbie Avenaim, David Shea, Marco Fusinato, Rand and Holland, Adam Simmons, Magic Mountain Band, among others. As a studio engineer, producer and mixer he has worked on records for Oren Ambarchi, Stephen O’Malley, Keiji Haino, Jim O’Rourke, Fire! and many others.